The Profound Somnambulism Protocol (Limited Time) Special Offer! Attention! Are you looking to become a top hypnotherapist, help more people, and make more money? Do You Want to Know How to talk directly to the Subconscious Mind and have it talk back to you without wasting time playing the "20 questions" game with ideomotor responses? It would be pretty awesome, wouldn’t it? How many times have you wondered if your client was deep enough in hypnosis for the suggestions to really take effect? How may times have you wondered if the ideomotor response was actually the subconscious speaking or the client’s conscious mind? Even when you think you might be getting real IMRs, how frustrating is it to sit there and patiently play the “20 questions” game with yes, no, or maybe responses? How frustrating is it to be stuck as to which direction to ask the questions, knowing there is more thorough and accurate information...but not knowing how to adequately retrieve ALL the information? Take the guesswork out of your changework! Hi, my name is Stephanie Conkle. I’m an award winning clinical hypnotherapist. I developed the PS protocol because I was frustrated with not knowing the results I was getting. I was tired of clients leaving the office and having a pit in my stomach from not being totally certain if my clients had been adequately hypnotized, even when they passed the suggestibility tests and convincers. I just wanted to have more certainty. I wanted to talk to the Subconscious Mind. I wanted to have it talk back to me. I knew some hypnotists of the olden golden days were doing this, from reading the case histories, and some modern ones too, but I didn’t know how they accessed it. There was plenty of instruction on how to get a client into hypnosis, but very little information on what to do to get the SC to talk to the operator aside from age regression work...but even then you are only talking to a personality "part" of the client, like the Inner Child, and not the pure and wise SC. The Profound Somnambulism Deep Trance Protocol course is for any hypnosis professional seeking to master the deepest levels of hypnosis, beyond the Esdaile state, beyond the coma state…using subconscious dialogue. The SC talks to you with the client’s voicebox while the client’s conscious mind is taking a nap. It feels just like talking to an old friend. And when you are eliciting full sentences and back and forth banter from the SC, you get much more accurate information than from IMRs alone. Not only that, but within this deep state of profound somnambulism, phenomenal things occur... like instantaneous healing, amnesia without suggestion, and the ability for the client to go back into deep hypnosis with only one simple phrase. Plus, it’s RIDICULOUSLY simple and easy to learn. When you order today, you will gain instant access to a wide array of information to get you started working in this area. You can begin your studies immediately, worldwide from any computer. 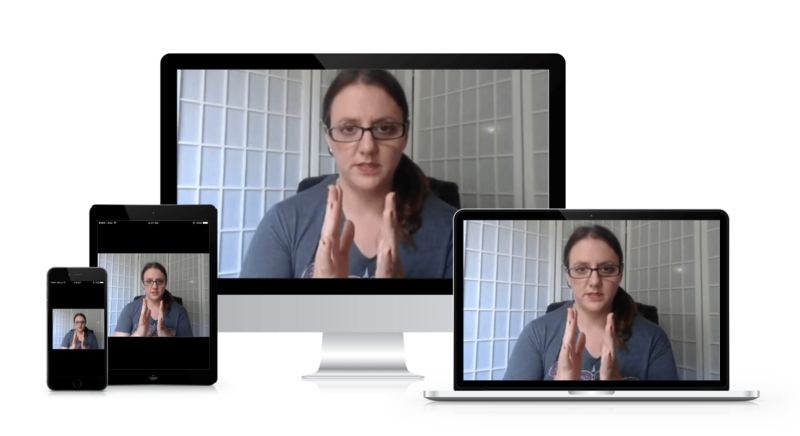 The class comes with videos of live classes, student Q & A sessions, a script in PDF, the protocol in PDF, and sample video and audio sessions from my real clients who gave me permission to use their sessions to teach you! You also will receive a certificate of completion with 10 CEUs. It does not matter if you use age regression, Parts Therapy, or Content-free hypnosis using metaphors and symbols – this protocol works with whatever type of hypnosis you are currently using, so you don’t have to change your style…you simply add in the techniques from the protocol. Learn secret techniques in an easy to follow protocol that’s not being taught anywhere else in modern hypnotherapy! Talking to the SC like an old friend is much better than getting binary responses and having to play 20 questions with ideomotor responses--hoping that it's the subconscious that is digitally talking and not the conscious mind. Similar to some of the “ultra” hypnosis techniques in that you get the client into the deepest levels of somnambulism. The difference is when you contact the SC (or Higher Self), the personality of the SC emerges and talks back to you in clear sentences while the client is sleeping (sometimes even snoring!) using the client's voice box. You do not use any ideomotor responses as they are not necessary. The body is not cataleptic as the client's body can move around and talk (even walk!) and stay in deep trance with the eyes opened or closed. Take all of the guesswork out of your changework. While in this amazing state, the SC tells you what's really going on with the client. The SC will also heal any part of the client that needs healing, restoration, or repair--physically, mentally, emotionally, and spirituality. The SC will heal it right in your hypnotherapy chair during the session very quickly. ...Such as "depth of trance doesn't exist" and "you can't hypnotize people to do or say things without their knowledge," etc. Don't worry about that. Just follow the protocol and your belief system will change as you start working within this amazing realm. "Did my first PS session and it went pretty much the way it was outlined. Client was a young mother struggling with alcoholism and a multitude of problems. Got some good stuff from her SC, spontaneous healing, and she had amnesia for everything after establishing her Happy Safe Place. Feeling really good about this technique! 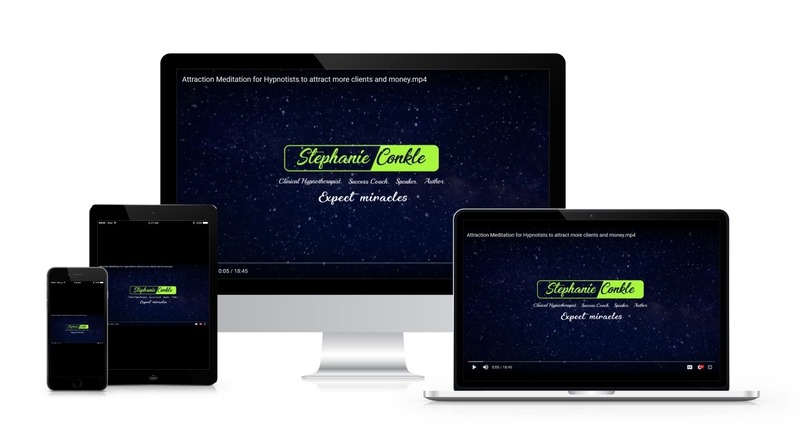 I highly recommend Stephanie Conkle's Profound Somnambulism course to experienced hypnotists who want to take their sessions to the next level." "I use Stephanie's PS protocol and get profound results." "This is an awesome skill set to have, and I’ve had spontaneous healing with it. Plus, Stephanie and the community of PS practitioners are a fantastic and supportive group!....I like that it is built around opportunities to do regression or parts work." "I got clear and relevant information very quickly that I probably never would have got with IMRs and a clear agreement for change." "This is an amazing and fantastic course!" "This protocol goes beyond everything I learned and it's not difficult at all. All I can say is well done, Stephanie. You did amazing work by developing this protocol for good of all of us. And I thank you." "Did my first PS session yesterday and it worked!" "It's so exciting to talk to the SC and hear it talk back to you! I tried to follow the protocol but forgot one step in between. Still got the SC show up. It's also very refreshing to hear the SC talking about the things that client didn't talk about or wasn't aware of. Client only had a little bit memory about the conversation and mostly amnesia. This is going to be my favorite technique!" "It is amazing!! Stephanie’s simple, flexible, and time-efficient protocol has become an integral part of my practice, and she provides fantastic support for how to facilitate your client’s process once they reach profound somnambulism." "I use this technique lots!!" "It’s a great class and it’s a great tool to have in the hypnotic kit." 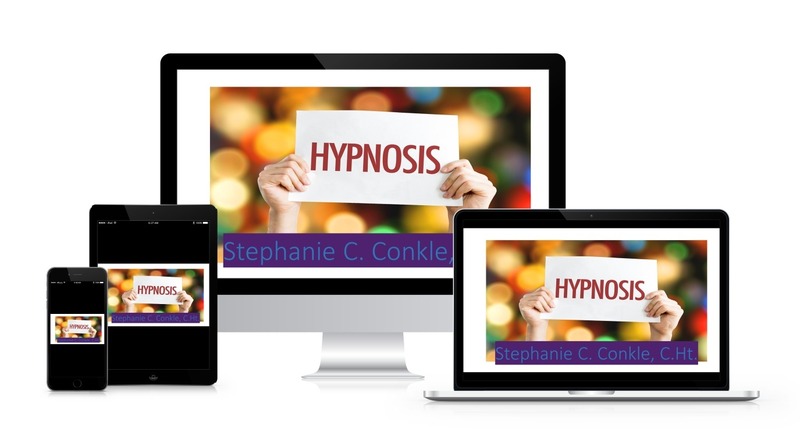 "Be open to the possibilities and Stephanie will take you to a whole different level of Hypnosis!" 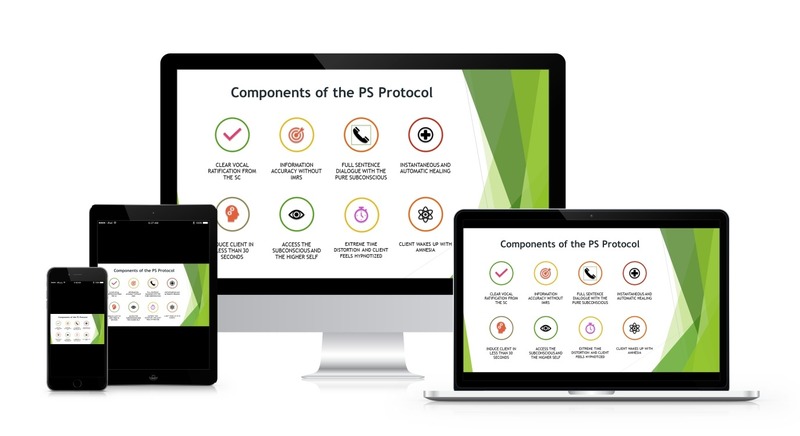 "The PS protocol is amazing and so far beyond pretty much every protocol out there! It's an essential purchase." "I awakened to a new/old me today feeling like I can be ME again and move forward with a clearer path. It was amazing to experience Stephanie C. Conkle’s protocol for myself. I knew how powerful and amazing it was using it with my clients and to have the experience myself was truly remarkable!" "A MUST HAVE for your professional tool box!" "I wanted to see for myself what is was like, and it was certainly profound, eye-opening, and amazing! As a client of Stephanie's as well as a Profound Somnambulism practitioner, I 100% recommend this program." Your pretalk can make or break your session. Remove fear and set expectations for your clients with visual representations using this powerful pretalk using PowerPoint! Never forget what to say. Prime your new clients with confidence. For professional hypnotists and hypnotherapists. Use this light trance guided mediation daily to help attract more clients, gigs, and money. Use it for 30 days to program it into your Subconscious. 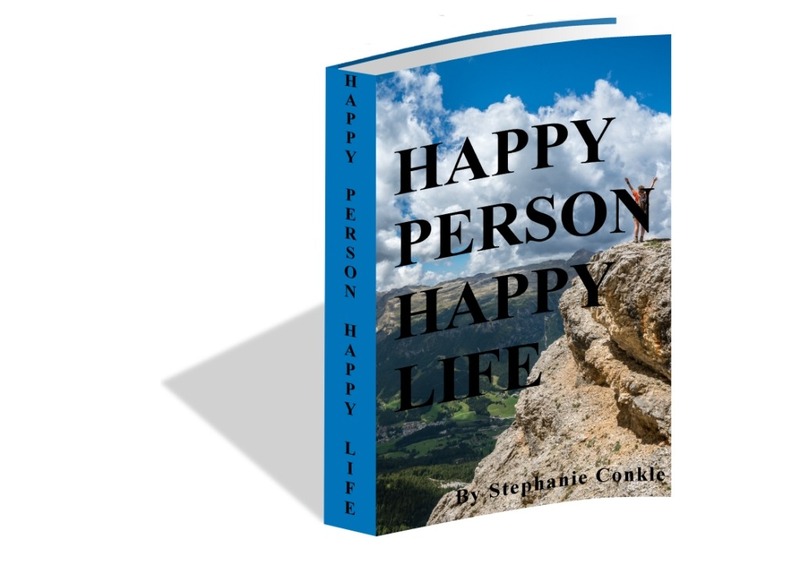 More than a self help book, Certified Clinical Hypnotherapist, Stephanie C. Conkle, reveals her "Recipe for Happiness" using a proven formula based on sound neuronal research that anyone can do. If you want to get happy fast and stay happy, this book is for you. When applied over 21 days, the simple steps will "stick" so that your background happiness will endure for a long time to come. 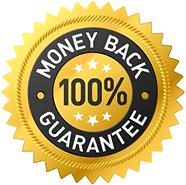 I am so confident my protocol works that I am willing to back it with a guarantee. I will give you a full 60 days to test it out. Practice it on a few volunteers first. Then use it on 3 of your clients and record those sessions. If none of them achieve PS with subconscious dialogue, and you are following the protocol as it is taught--you can even read it directly from the script!--simpIy send me all 3 recordings and I will issue a full refund. You're almost there! Here's what I want you to do now. Select which buying option you're interested in. The first option is for $497.00 Simple Single payment. Click "Add To Cart" Button below to join now and get lifetime access to Your Product for risk-free for just $497. Click "Add To Cart" Button below to join now and get lifetime access to Your Product for risk-free for just $697.